For web developers now a days HTML5 and CSS3 are used to make the website more attractive for the visitors. And for those who want to make there website attractive through HTML5 and CSS3 here you can find the best templates or themes for your website which are created using HTML5 and CSS3. Hope you find this collection useful for your website. Designed by theme_bridge (http://themeforest.net/user/theme_bridge). 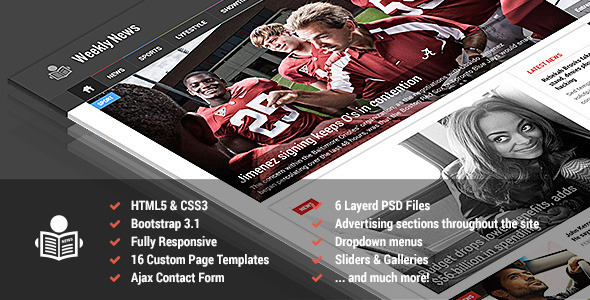 It is an creative and professional and responsive HTML 5 coming soon template. 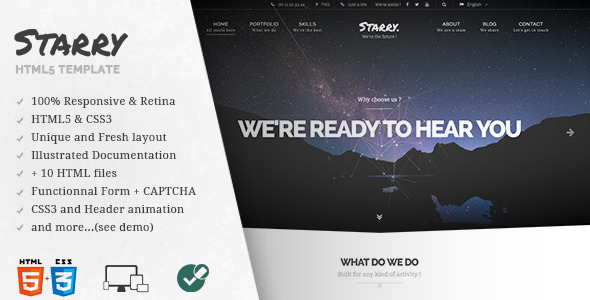 This template is perfect for informing your visitors about the official website launch. Designed by AliA (http://themeforest.net/user/AliA). This template is designed for mobile and tablet and it is perfect for your business mobile website. You can easily customize this template. Designed by designingmedia (http://themeforest.net/user/designingmedia). It is an brand new responsive and retina HTML5 CSS3 ecommerce website template. It is compactable with bootstrap 3.0. It has very friendly features. Designed by keepersCo (http://themeforest.net/user/keepersCo). 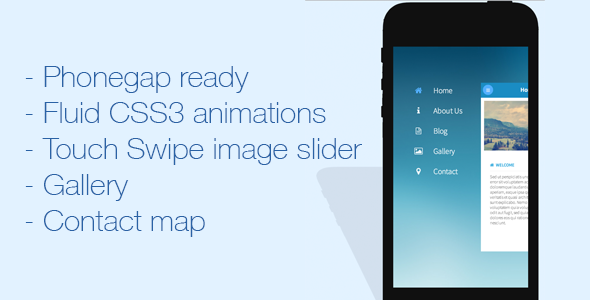 CSS3 loader is added and a preview of the retina icons in the about us section. It is updated to the last version of cordova. Designed by 2Fwebd (http://themeforest.net/user/2Fwebd). It is a HTML5 template made for every person looking for a modern and creative design for their brand through an elegant website. Designed by mad dog (http://themeforest.net/user/mad_dog). 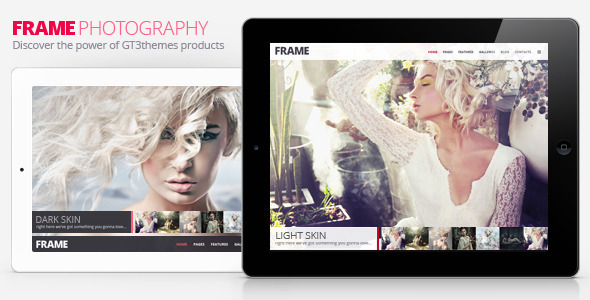 It is a new HTML5 and CSS 3 responsive photography website template. This theme is comes in two versions one is light skin and other is dark skin. Designed by mad dog (http://themeforest.net/user/mad_dog). This theme is designed for online business websites. It will save you from common troubles with launching your new web project. It has an professional design. Designed by mip (http://themeforest.net/user/mip). It is a professional responsive HTML 5 template suitable for newspaper publishers, magazine or advanced blogs. Designed by nagaemas (http://themeforest.net/user/nagaemas). 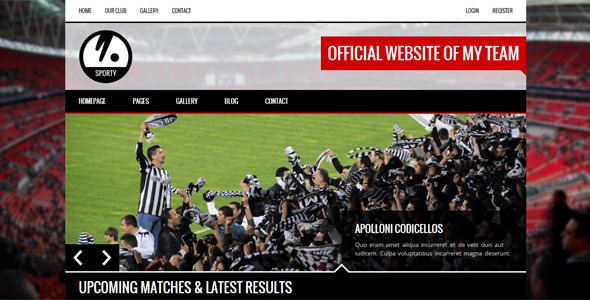 It has clean and bold design which is suitable for use on any business or creative agency website. 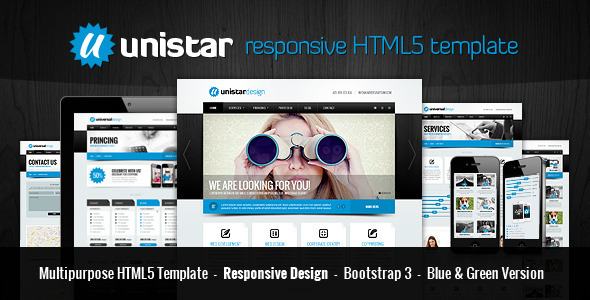 It is a responsive HTML 5 template. Designed by themezaa (http://themeforest.net/user/themezaa). It is a clean, minimal and professional looking resume template. It has a unique style. 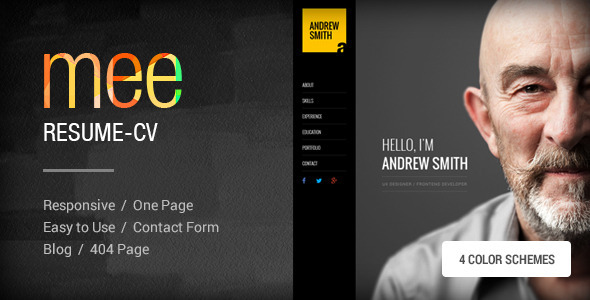 This template is created for any one who wants to create his own personalized resume website. Designed by klokyn (http://themeforest.net/user/klokyn). 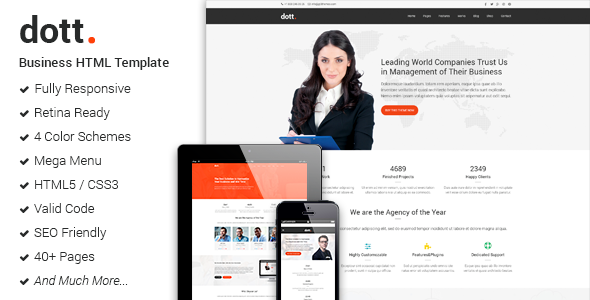 It is a clean, modern corporate and business HTML template. It is based on twitter bootstrap 3 framework and it is fully responsive. Designed by egemenerd (http://themeforest.net/user/egemenerd). 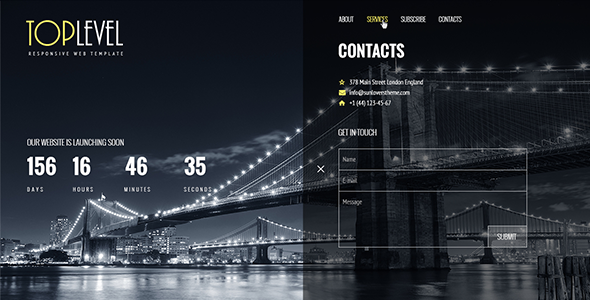 It is a responsive html sport club template. This site is suitable for soccer, football, American football, basketball, baseball, rugby, cricket, volleyball, ice hockey, handball etc sport clubs. 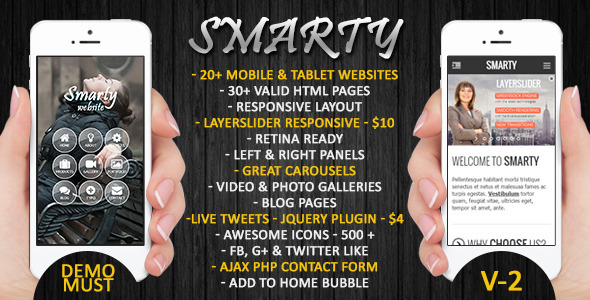 Designed by Smarty-Themes (http://themeforest.net/user/Smarty-Themes). 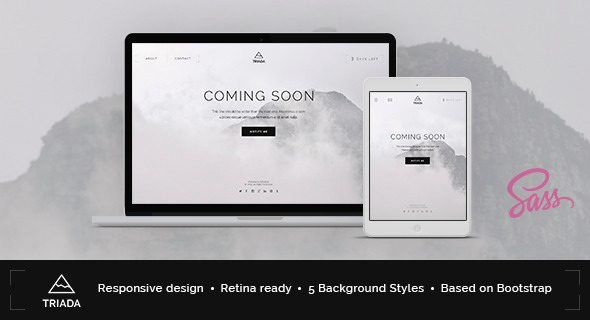 This is the second coming soon template for your website to inform your visitors for the launch of your website.